Have you noticed how most of the videos you watch on social media have subtitles? There’s a reason for that. 85% of Facebook videos are watched with no sound. It makes sense. People are on Facebook at work, riding the bus or at school. Most of the work involved in translating is research. 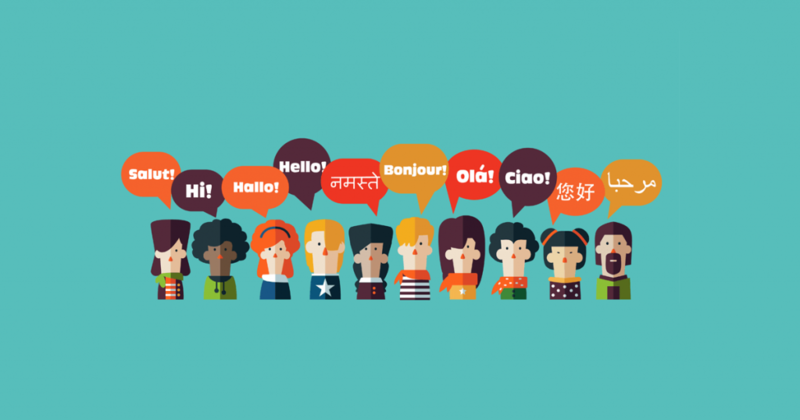 There are cultural contexts to consider, slangs and even topics you are not familiar with. 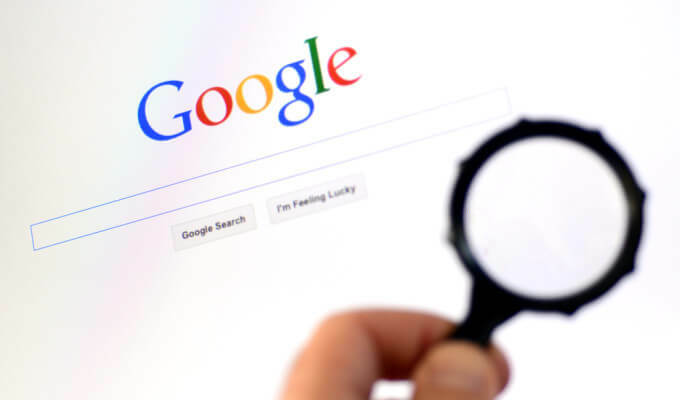 More than likely you will use Google to get the information you need. That’s why we want to give you some advanced research tips to help you do your work better. App Store Optimization is not important. It’s REALLY important. According to Kissmetrics, 63% of iOS consumers normally browse the app store to find new apps. 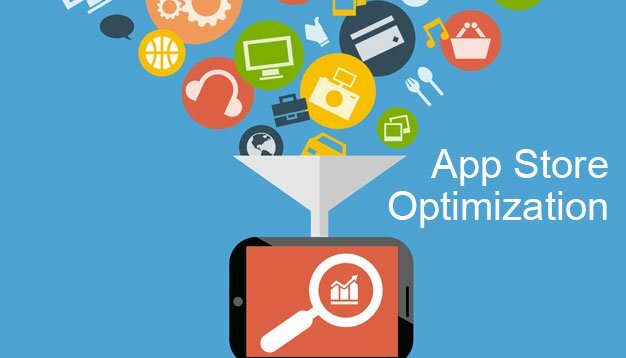 So your app needs to be fully optimized to have a chance at being found. However, having your text descriptions right is not enough. Translating texts is no simple task. You need a professional that understands the details and nuances of each language. The problem with automated translation tools is that it translates word by word. It is tough for a tool like this to interpret intention, tone, and even cultural connotations.